About CTI | Consolidated Technologies, Inc. : Consolidated Technologies, Inc.
Like every business, you’re looking for ways to reduce costs, improve your internal operations, and maximize efficiency. All while retaining your current customers, adding new ones and continuing to grow at a manageable pace. CTI gets that – and we enable it by providing cutting edge communications technology and common sense solutions to help your IT staff more easily accomplish your company’s business goals. CTI is dedicated to helping our customers succeed by providing efficient and effective solutions built on CTI application consulting while leveraging expert engineering and superior product sets. We combine intelligence, understanding, and integrity in building customer and vendor relationships founded on cooperation and measured by dedication. Our commitment is to be the best provider of Unified Communications Solutions and IT Managed Services by delivering the highest level of expertise and customer satisfaction. Watch our video below and meet a partner dedicated to your success. CTI was born in 1997 when four highly motivated visionaries came together to build a communications technology business – committed to providing practical-common sense solutions, that would truly empower businesses. The goal was to bring together leading communications experts, world-class products, and the creativity and expertise to design, implement, and manage powerful converged communications solutions for medium to large businesses nationwide. A brilliant engineer; a sales guru; an experienced entrepreneur; and an enthusiastic leader joined to form a telecommunications company that would press the edge of communications technologies for its clients’ benefit and satisfaction. As CTI expanded so did our services and solutions, going well beyond communications and VoIP technology. Networking infrastructure, cyber security, mobility, storage, cloud solutions and managed services became the foundation of what customers have come to rely on from CTI. Today those founding Partners remain involved, leading a team of over 70 industry experts, providing the same vision and guidance that rocketed CTI to our original success 20 years ago. 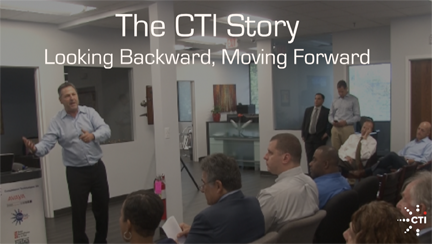 CTI still remains focused on what we were founded on – getting you the most advanced solutions that work, and knowing when and how to adopt cutting-edge technology. We help push aside the propaganda to select solutions that alleviate end user pain and free your IT staff to focus on strategic goals. CTI is the technology firm more than 2,000 companies trust to help them navigate the ever-changing, exponentially fast world of today’s and tomorrow’s technology. 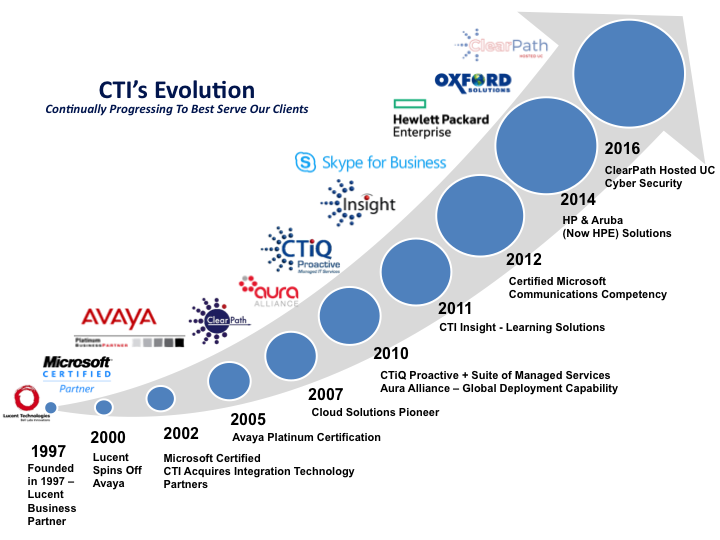 Born in 1997 as a Lucent business partner, CTI gained its Avaya Platinum certification in 2005. 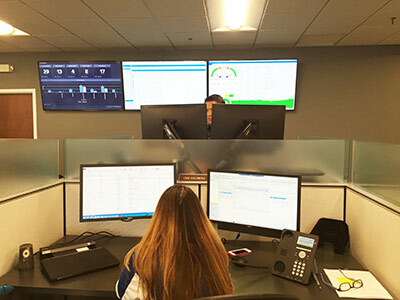 When everyone else was narrowly committed to onsite solutions, CTI looked to the cloud in 2007 to pioneer innovative cloud-based communications solutions. By 2010, we developed the CTiQ proactive service plus a suite of managed services and joined the Aura Alliance as an elite provider with global development capability. The next year, we launched CTI Insight learning solutions and since then have become Microsoft Communication Competency certified and began offering HP and Aruba (HPE) solutions. We’ll continue to evolve to ensure we always offer only the best service to our valued clients. We’re Excited to Create a Custom Solution For Your Business!